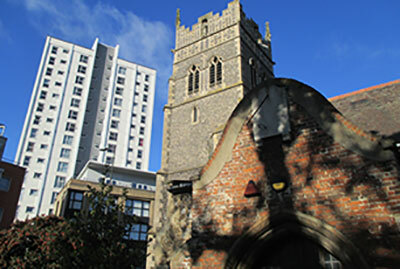 The Trust's aims are 'the preservation and maintenance for the public benefit of redundant churches of all denominations in the Borough of Ipswich which are of historic or architectural value'. 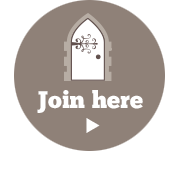 For the churches in our care we want to keep them in good repair, find suitable new uses and tell people about their history and special features. 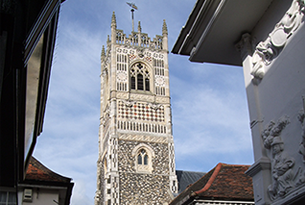 St Lawrence’s has the earliest ring of bells in Christendom – Cardinal Wolsey heard them as a young man. It is now a welcoming venue selling reasonably-priced food and drink. 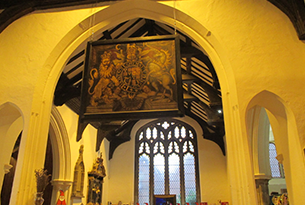 St Stephen’s is the Borough Tourist Information Centre, acknowledged as one of the finest anywhere. 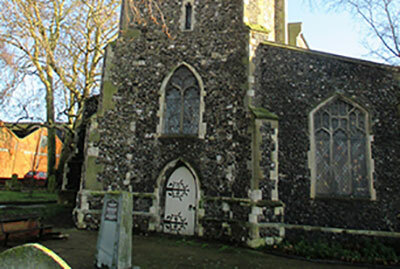 St Clement’s, once one of the town's mariners’ churches, is in excellent order but needs a suitable use. 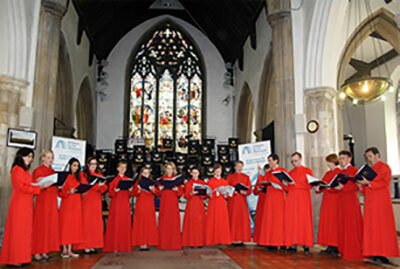 St Peter’s, another mariners' church, has for five years been a concert hall and the home of Ipswich Hospital Band and other music groups. St Nicholas' came to the Trust in 1984, but was returned to the diocese in 2001 to become the St. Nicholas Centre and Sanctuary Restaurant.